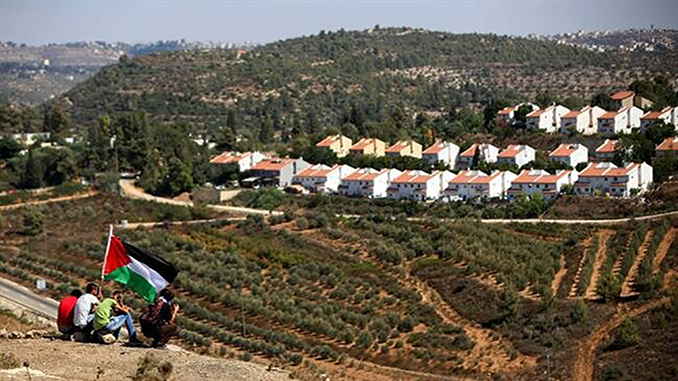 IPS is proposing the theme of the ‘Palestinian City’ for its annual conference. We invite researchers and interested individuals to submit proposals for research papers. Proposals (of 300 – 500 words) should be sent by May 30, 2019. Erakat emphasizes her argument about the relationship between law and politics and how it helps to explain a history of the Palestinian present. Read more about Is This the 3rd Palestinian Intifada? Video from our October 15, 2015 Palestine Studies event, "The Future of Bipartisanship on Israel." 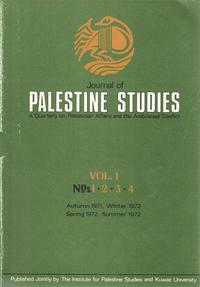 The latest Journal of Palestine Studies (# 176) features as its free article, "The Two-State Model and Israeli Constitutionalism: Impact on the Palestinian Citizens of Israel" by Mazen Masri, a lecturer in law at the City Law School, City University London. Masri argues that the two-state solution would undermine the legal standing of Palestinian citizens of Israel (PCI) as it would reinforce the definition of Israel as a Jewish state. The American people are far ahead of their cowed politicians in this regard. A growing number of them—particularly young people, people of color, and progressives—oppose unconditional U.S. support for Israel. From Nasser’s championing of the Palestinian cause to Sadat’s willful neglect of Palestinian interests and, lastly, Sisi’s all-but-declared support for an Israeli war that devastated an already destitute Gaza, the arc of Egyptian-Palestinian relations has been remarkable. Under cover of the Oslo agreements, Israel has during the past two decades consolidated and intensified its control of the occupied Palestinian territories to an unprecedented degree. Simultaneously, the Palestinian people are today more isolated and fragmented than at any point since their initial dispossession and dispersal in 1948. 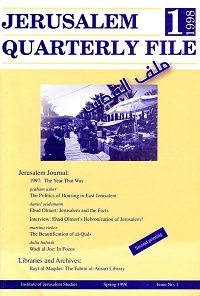 On 28 September 2000, Israeli opposition leader Ariel Sharon visited the Haram al-Sharif escorted by 1,000 Israeli riot police and a police helicopter guard. The visit served to demonstrate Israel’s imposed authority over occupied East Jerusalem and inevitably provoked Palestinian protests.